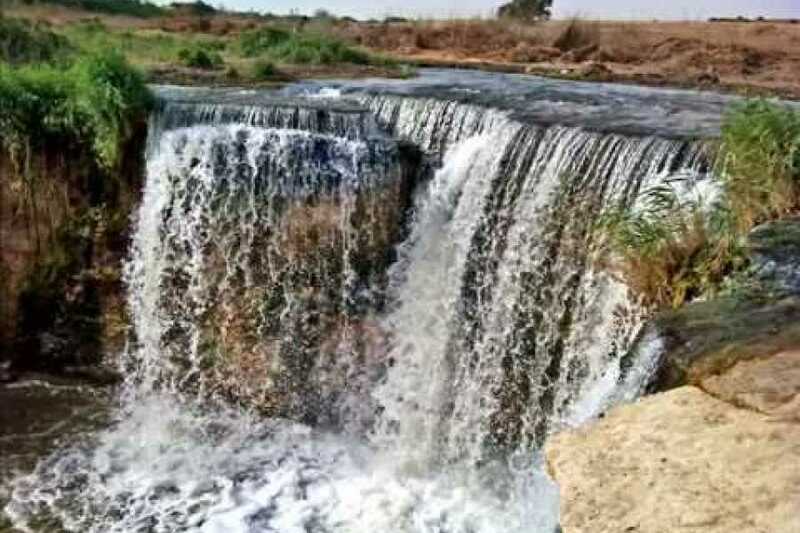 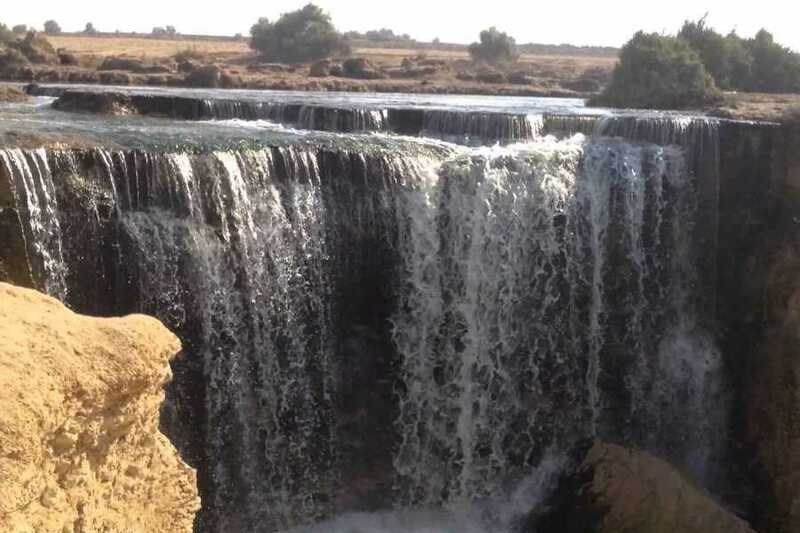 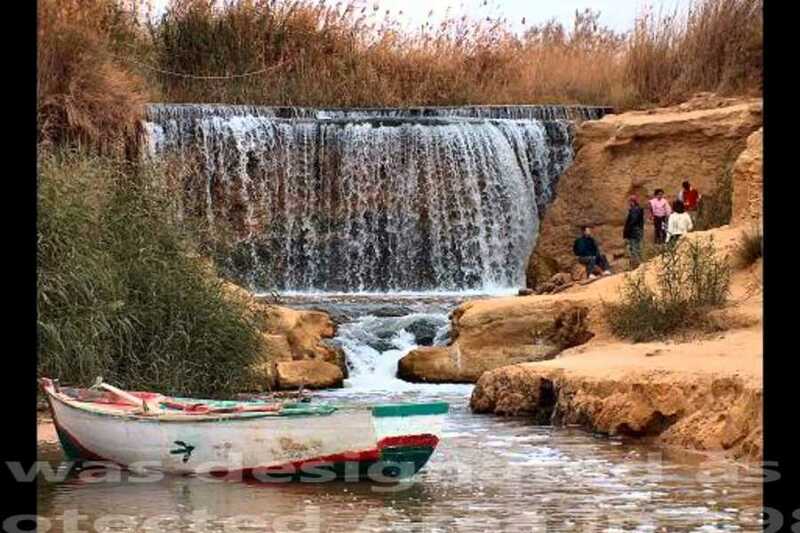 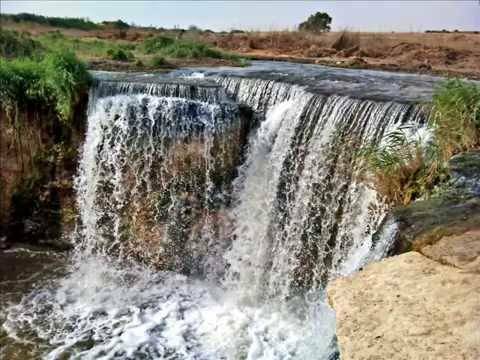 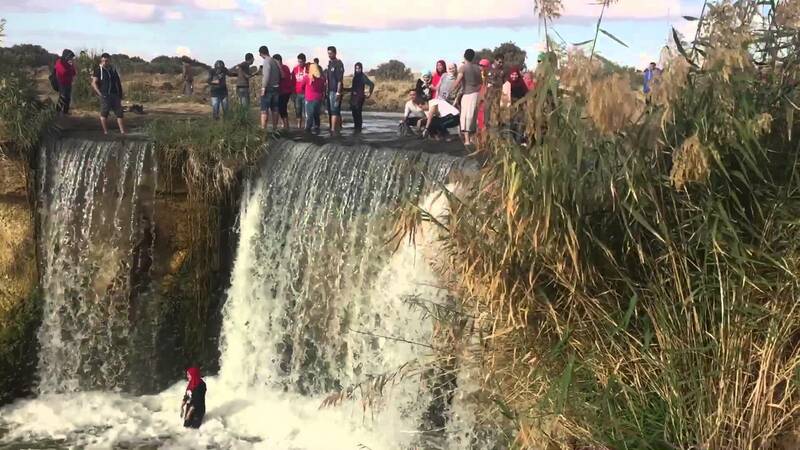 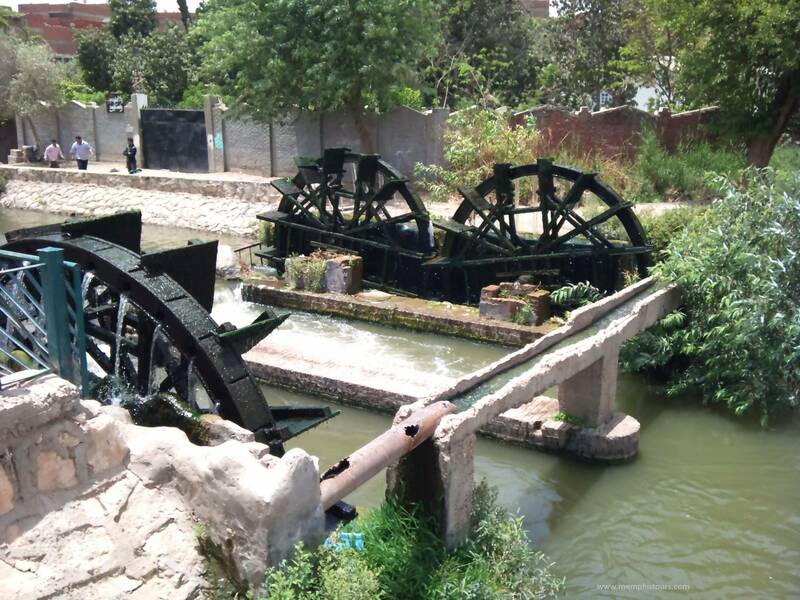 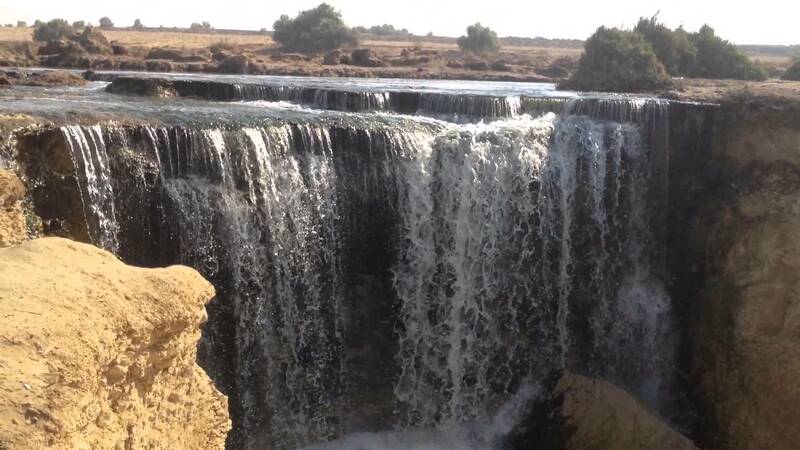 Start your Fayoum Oasis & Wadi Al Rian Day Tour from Cairo, you will visit Quaran Lake which consider one of the oldest lake in the world, after that you will move to continue your tour to Fayoum Oasis. 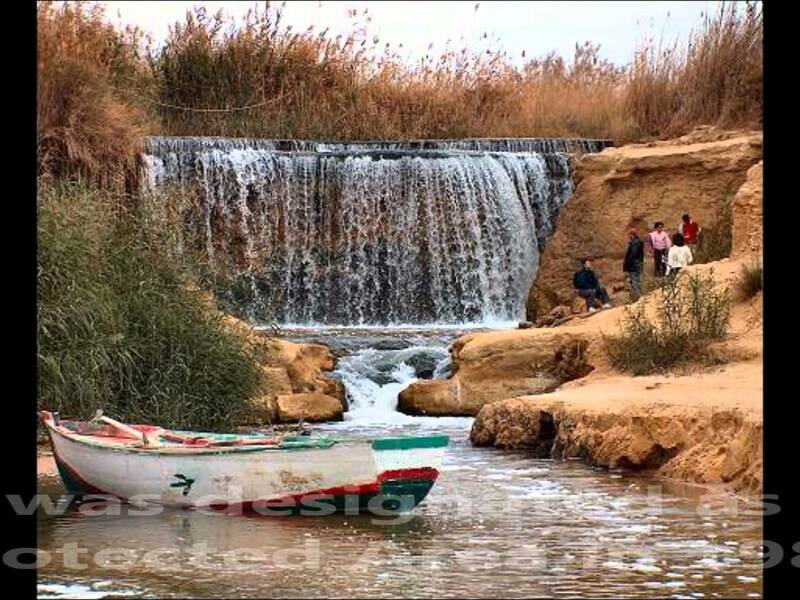 Travel in comfort back to your hotel in Cairo, Fayoum has so much to see, feel, eat and buy so if you have time and want to add more to your itinerary – just let us know what you are interested in and we will arrange it for you. 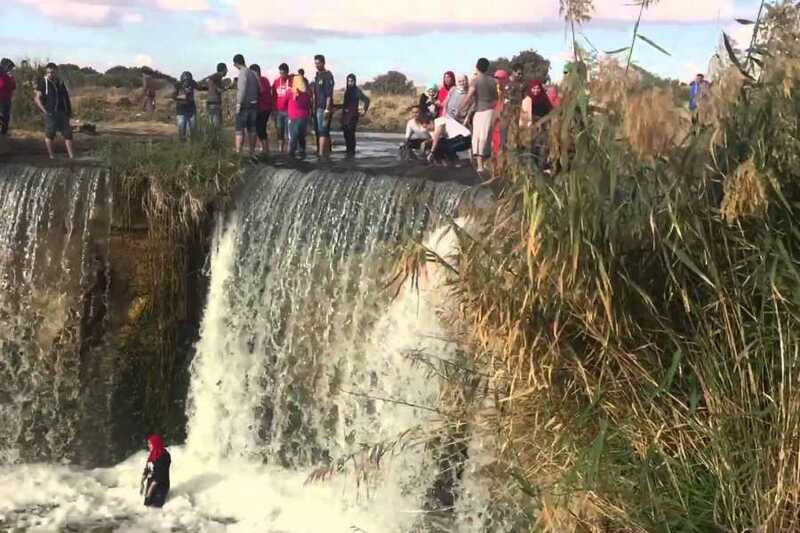 After that you will move to Wadi Al Rian.